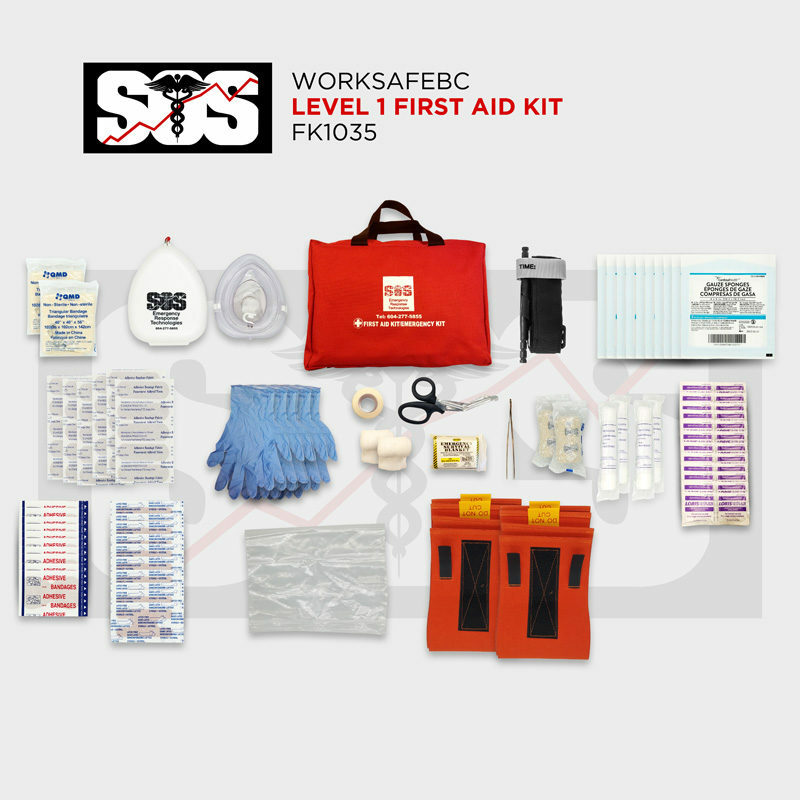 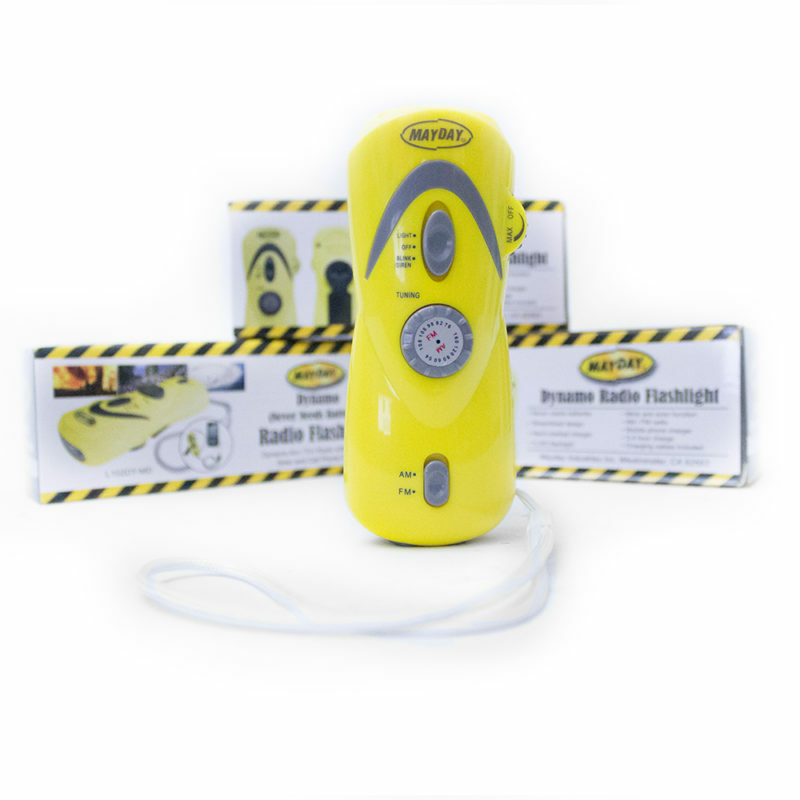 The WorkSafeBC OHS Guidelines list the recommended minimum contents for each level of kit. 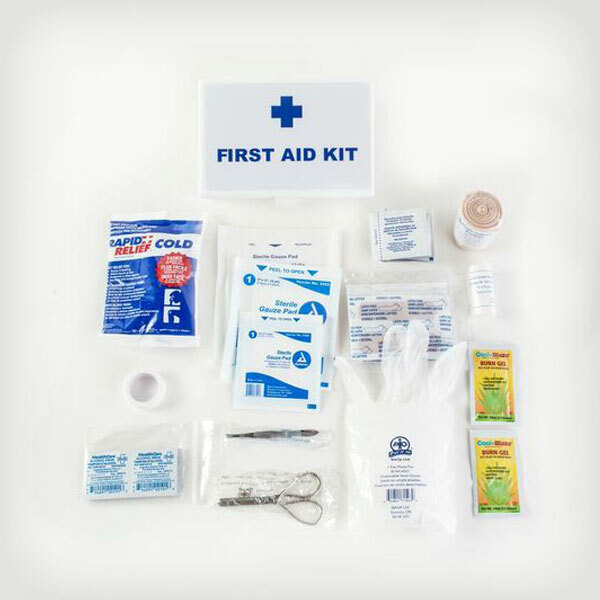 Once you’ve completed a first aid risk assessment of your workplace, you can refer to Schedule 3-A to determine which level of first aid kit you will need.Remember: for all levels, items must be kept clean, dry, and accessible. 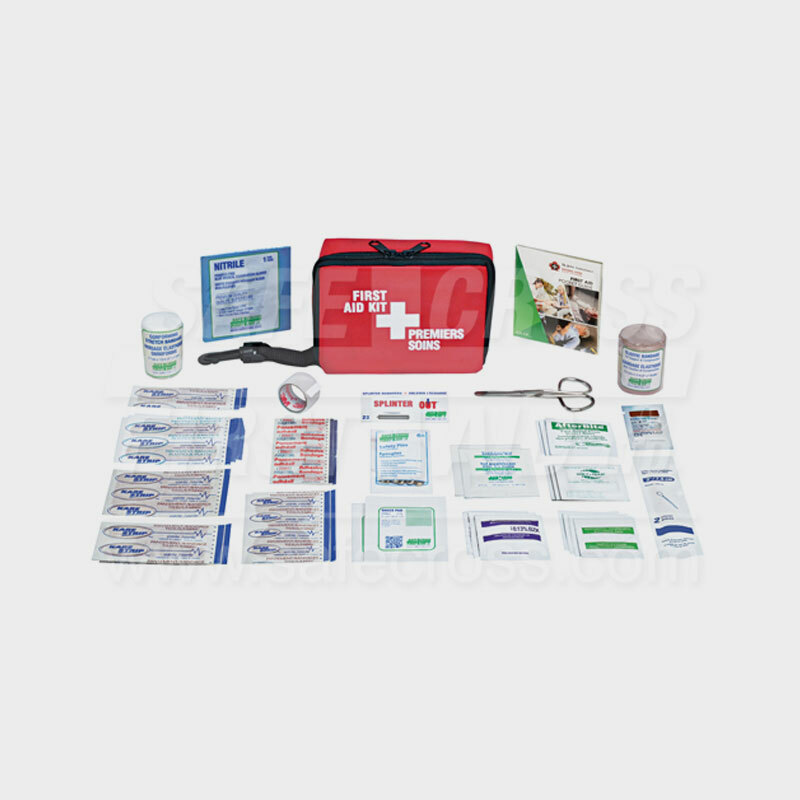 It’s also recommended that you assign an individual to check the kits regularly, restocking items as needed.